Ever wanted to drink beer at a historic armory? Or dance inside an art installation? 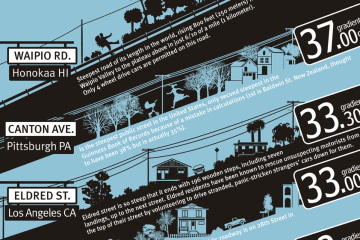 Maybe you’re gutsy enough to ride a bike up Pittsburgh’s steepest streets? You’ll love what’s in store for November. 1. Down and Dirty Dance Party at Spirit: November 2, 8 p.m. Ever attend a dance performance and sit in your seat wondering: How the heck do they do that? For one night, you can cut loose with the gifted Attack Theatre dancers and see how it’s really done. Inside Ian Brill’s immersive pulsating light installation, “Vault,” get down and dirty with the pros and help support this innovative performing arts company. Dance your heart out to disco, dancehall and Afrobeat as DJs Gordy G, Pandemic Pete, GBT and SMI curate a spectacle for your ears, while dancers debut pop-up performances accompanied by percussionist Ian Green. Dancing is not a spectator sport at this benefit bash. Name your own price thanks to the “Pay What Moves You” ticket deal. The beauty and majesty of birds is the inspiration for the National Aviary’s three-day Wings & Wildlife celebration, which opens with a Soirée and Benefit Auction Nov. 2, followed by a Public Art Show and Marketplace. See how 42 artists from seven states — including those selected for the Aviary’s new Maker Challenge — interpret nature, conservation and creativity. 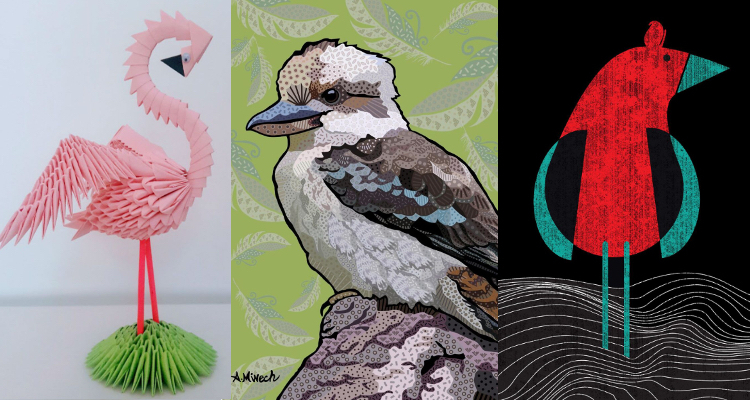 From an origami flamingo to a painted kookaburra to a messenger bag emblazoned with cardinals, avian and art lovers alike should flock to this bird bazaar for one-of-kind holiday gifts. The distinctive collection spans a wide range of media — from prints and textiles to jewelry and ceramics — with prices ranging from $5 to several thousand dollars. Buy tickets. 3. 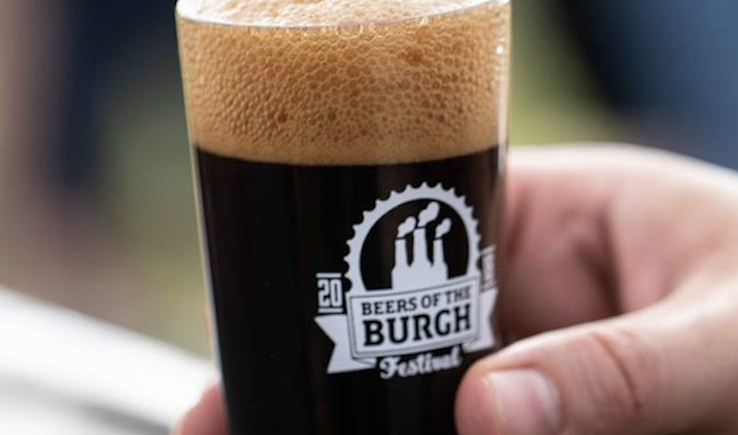 Beers of the Burgh Winter Warmer at Hunt Armory: November 3, 4-8 p.m.
Like bears, badgers and bats storing up food for the long winter ahead, beer lovers in the 412 can fuel up on their favorite frothy libations at this seasonal brew fest. 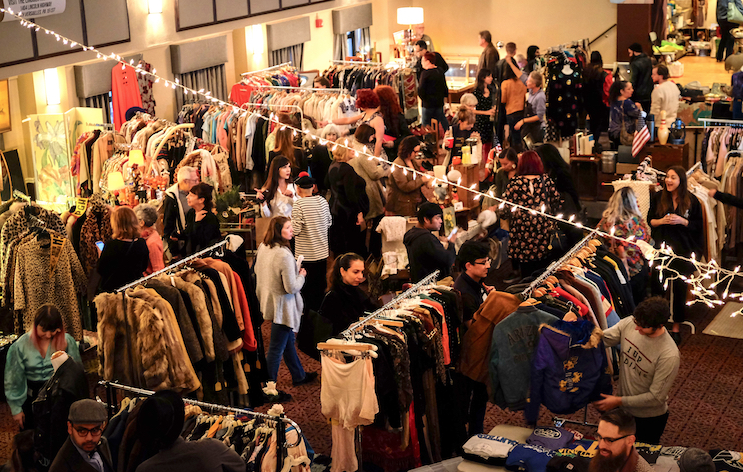 Highlighting various venues and neighborhoods, the next Winter Warmer is setting up shop at Shadyside’s historic Hunt Armory. You’ll find an unprecedented variety of innovative takes on traditional, spiced, pumpkin and seasonal ales from 30 new and established brewers. Beer gurus on tap include Grist House, Cinderlands, Dancing Gnome, Brew Gentlemen and many others. Warmer-goers can snack on pretzel necklaces, groove to live music and grab grub from Blue Sparrow, Pittsburgh Burrito Bus and Eliza’s Oven. Buy tickets. Maybe it’s one of those Pittsburgh events you’ve always meant to attend. Or you’ve shopped ’til you’ve dropped through the decades since the event was founded in 1971. Any lover of fashion shouldn’t skip this esteemed and big-hearted haute couture happening. 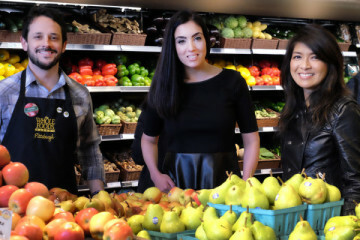 Peruse thousands of upscale labels when The National Council of Jewish Women hosts its highly anticipated Designer Days in Lawrenceville. The nonprofit’s biggest fundraiser, the five-day shopping bonanza features fabulous deals on new and gently-worn designer clothing, shoes and accessories. Score deeply-discounted chic garments by Chanel, Prada, Tory Burch, Fendi and more. Be the first to shop before the sale opens to the public at the Couture Carnival Patron Party Nov. 7. Everything old is new again at the PGH Vintage Mixer, where the thrill of the hunt can be as much fun as the fab finds. For the autumn edition of its retro roundup, the Mixer will showcase 35 merchants, including Kitschtopia, Midcentury Madness, Shindig Alley, Rock Modster and many others. Update your look with a funky accessory, furnish your digs with hip décor, fill your closet with throwback winter wear and score eclectic holiday gifts. Forget rising at 6 a.m. to track down estate sales: This thoughtfully curated fair brings leading collectors, sellers and dealers together under one cozy roof. 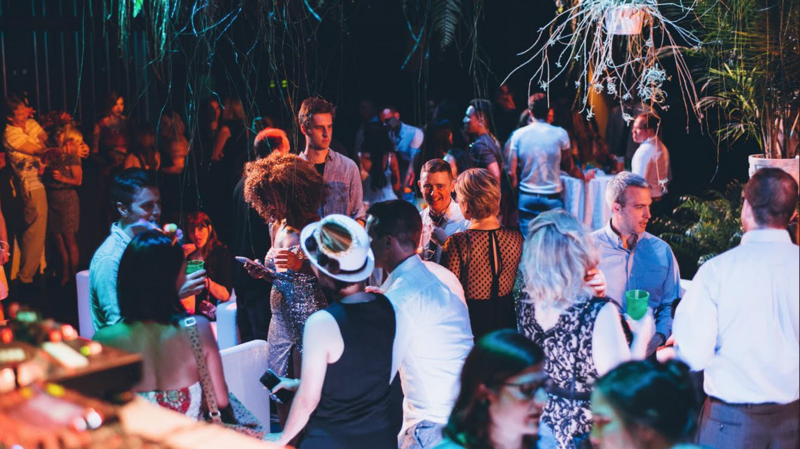 Be the first to haggle and hunt at Friday’s Night Owl pre-party. 6. Promenade in the Pavilion at The Pennsylvanian: November 10, 6 p.m. When it debuted, Pittsburghers experienced the world premiere that turned the Benedum Center’s landmark façade into a breathtaking audio-visual spectacle — and with great fanfare, the Pittsburgh International Festival of Firsts was off and running. After expanding the minds of millions of visitors via 500 events, the festival will culminate with yet another first. 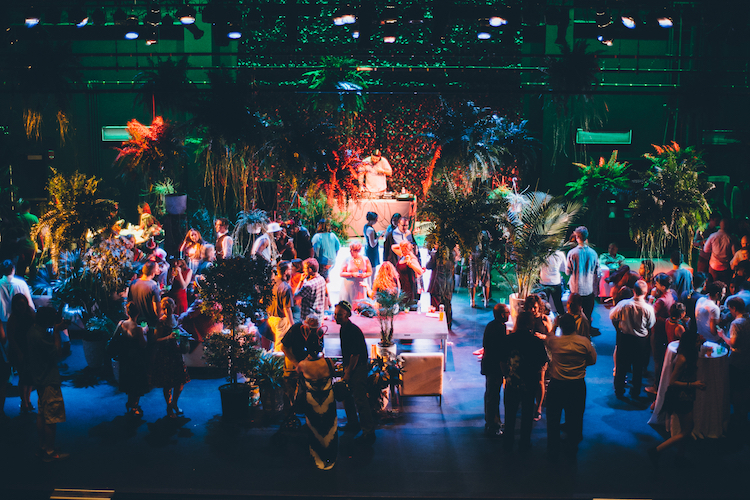 Within the architectural icon that is The Pennsylvanian, this extravagant affair will burst with lush vibrant greens, trickling tranquil fountains and top-notch entertainment curated by LUXE Creative and REED Dance. Stop to wonder at the breathtaking rotunda as you enter through the landmark grand portico. A gourmet strolling menu will showcase charcuterie, personalized picnic baskets, signature spirits and more. Buy tickets.